Take a trip with us! Get READY, start PACKing, and let's GO! 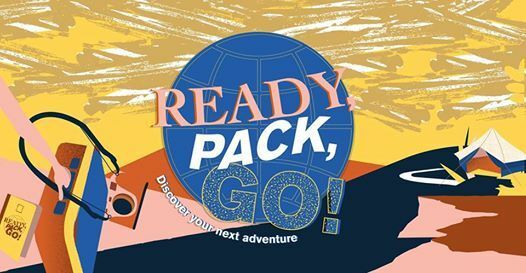 Discover your next adventure with our travel event: Ready, Pack, Go! 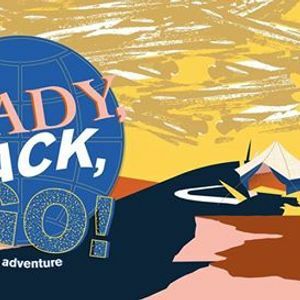 Meet and connect with international and local expert travelers from various fields, including bloggers and photographers who will be uncovering new destinations, from camping, family adventures, to cultural and local trips. *Talk Session: Insight into exotic adventures around the globe! Let’s travel to SEOUL with Coundsheck's journey. * Coundsheck will be sharing photo-worthy hidden gems of Seoul and her knowledge on modern architecture!